Sajal: A geek head to start with, who finds every bit of code human and every byte as family. 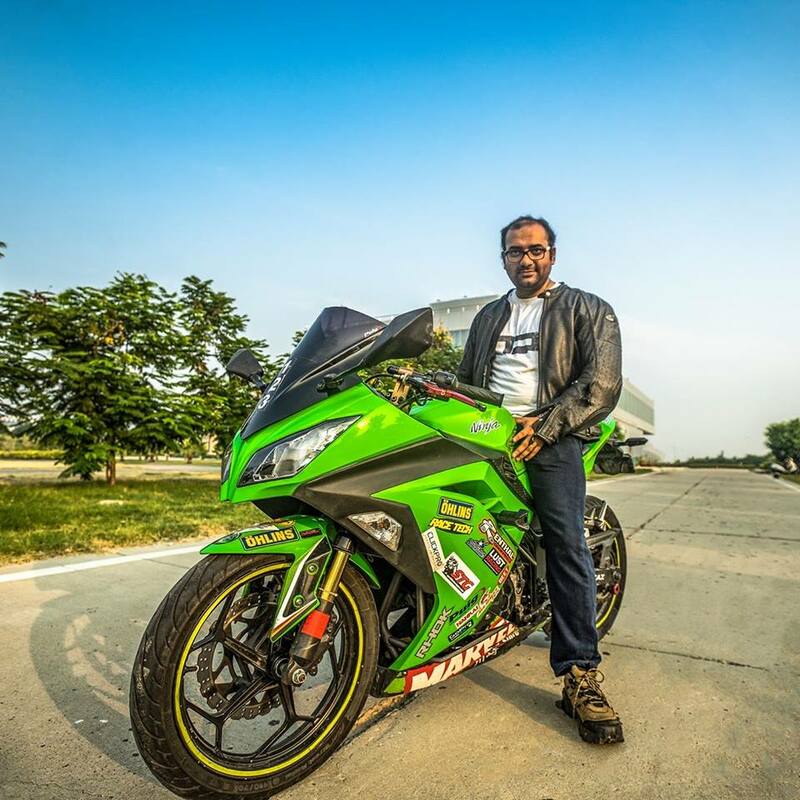 Passionate about his photography and motorcycling, Sajal is a busy bee, be it office, home or on road going ballistic on his two sets of wheels. Loves his food, and if it’s Bengali cuisine, properly made and is non-veg, there’s nothing stopping this voracious meat eater. Loves to watch movies (well the genre depends on mood while having Maggie and a chilled bottle of ThumbsUp!). As a kid, his first flare for the two wheeled kind was demonstrated when he used to collect 2 paise and 10 paise coins in his piggy bank so that he could help his Dad, to get home a Hero Honda Sleek (which was eventually bought, but many years later). 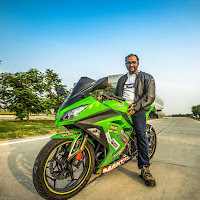 He has had a his fair share of crashes, and strongly believes that each crash has made him humble and more appreciative of life and more enthusiastic about motorcycling. Krishnendu: Krishnendu, fondly called Ken by many, started travelling very young with his parents. 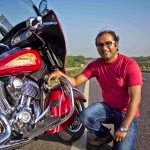 He has travelled the length and breadth of the Indian subcontinent several times, by train, by bus and by motorcycle. In fact he has become so fond of travelling that now he designs holidays in India for people who visit India. He also does hotel reviews, food reviews and of course the places to visit. He can be pretty tough on things that do not work well. But then, his caustic humour is well known! Ria: She was born at the cradle of the Indian Army Officers’ leadership alma mater, IMA Dehradun, and brought up with the ideals, principles, and discipline of the Armed Forces. Her first riding experience was a very early age – strapped to her father on his Yezdi, that she fondly called “Hellfire4”. Days, months, and years passed but the “hell fire” in her lingered on. “Life’s too short to hold back on your dreams”, is what aspires her. 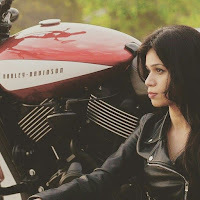 A Research Analyst by profession, and a motorcycle lover at heart with love for leather jacket and the thrill of the “vroommm”. 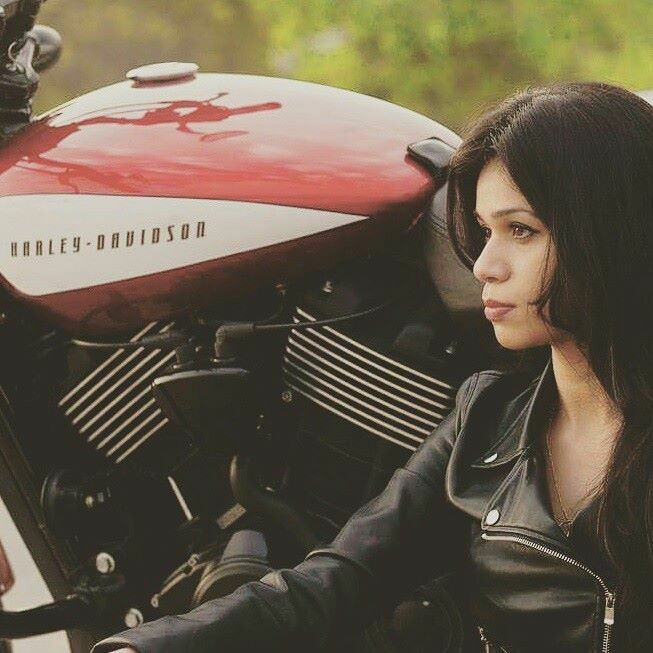 Ria is a true believer of riding being the closest metaphor for living life. 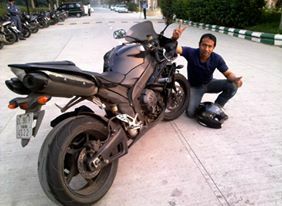 Sohib Solomon is a passionate biker. He has a love for old school motorcycle style. His weekdays are busy at work however weekends are different story altogether. 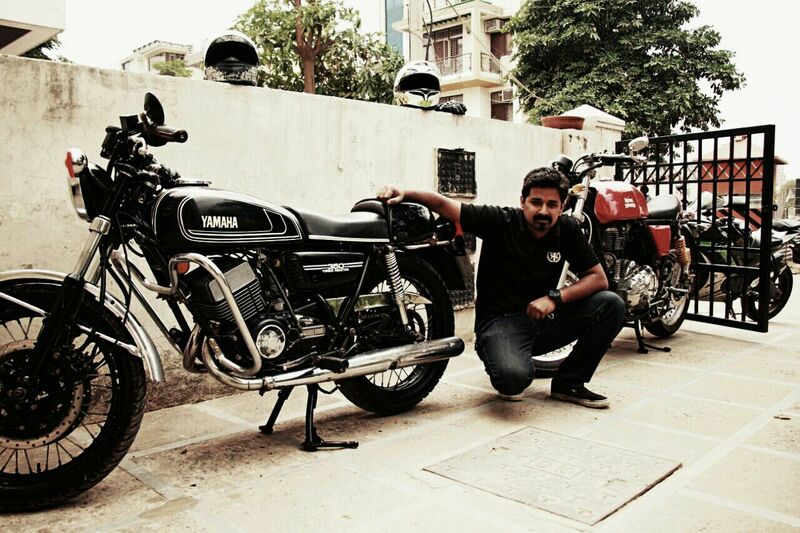 He owns a ported RD 350 made into a cafe racer and a continental GT which are his weekend rides.